Banks can’t predict user behavior with absolute certainty, but they can help frame their financial decisions by understanding how choices are made, and designing solutions around them. This is where Behavioral Economics, the study of how and why we make decisions, can be a powerful tool for the banking industry. STRANDS believes that it is possible to help customers make better banking decisions, because in the future, banks will have an entirely different relationship with their customer. 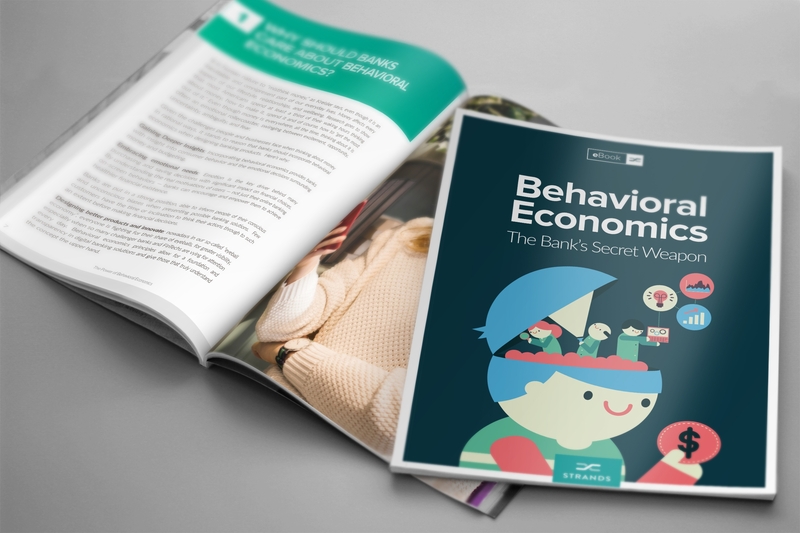 The “Behavioral Economics: The Bank’s Secret Weapon” is available online now. To download it, click here. 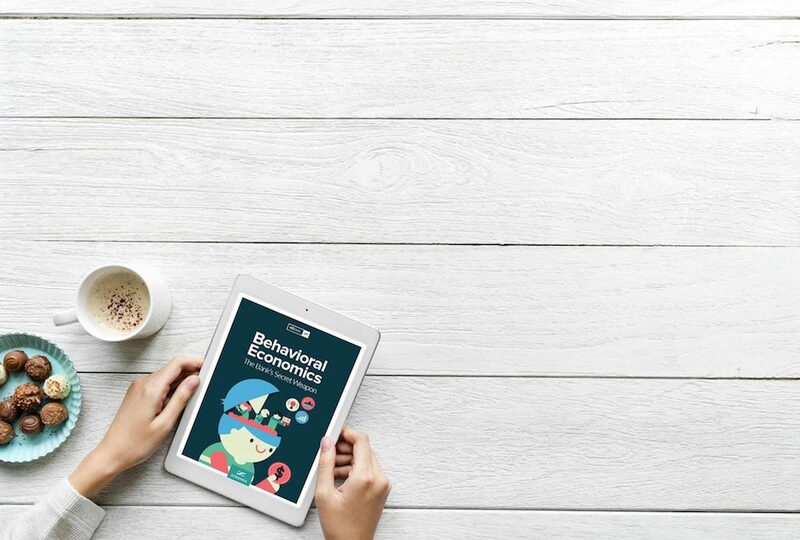 Editor-In-Chief of PeopleScience.com, a content platform leading the conversation about how to apply behavioral principles to the modern marketplace. Co-author of ‘Dollars & Sense’ with behavioral economist Dan Ariely, he has an in-depth knowledge on the role of behavioral science and how banks and financial institutions can harness its potential to better effect. 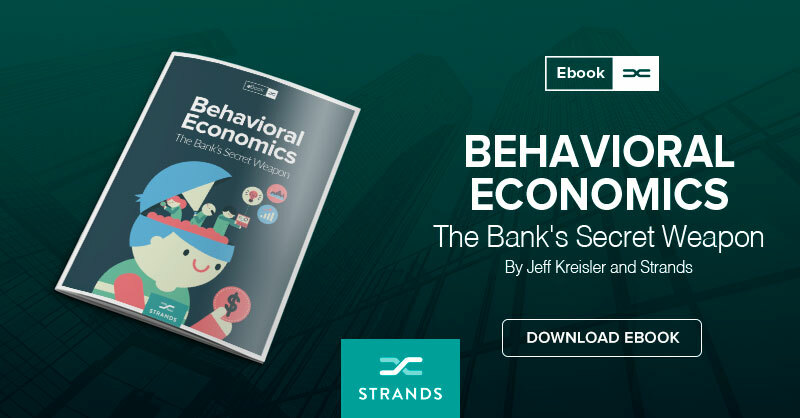 A Princeton educated lawyer turned award-winning comedian, author, speaker, TV pundit, speechwriter and advocate for behavioral economics, Jeff has collaborated with STRANDS to take the study of human nature and its effect on finance to the banking sector, to drive change where it counts. STRANDS is the FinTech partner for banks, serving more than 600 bank implementations with over 100 million customers in 36 countries. Clients include Barclays, BBVA, Santander, Commercial Bank of Africa, Deutsche Bank, and Huntington, among others. The company’s mission is to enable banks and merchants to anticipate customer needs and proactively suggest next-best-actions to increase long-term customer value. STRANDS solutions empower people to better manage their financial and consumption life, and take decisions in a smarter, more transparent and independent way.